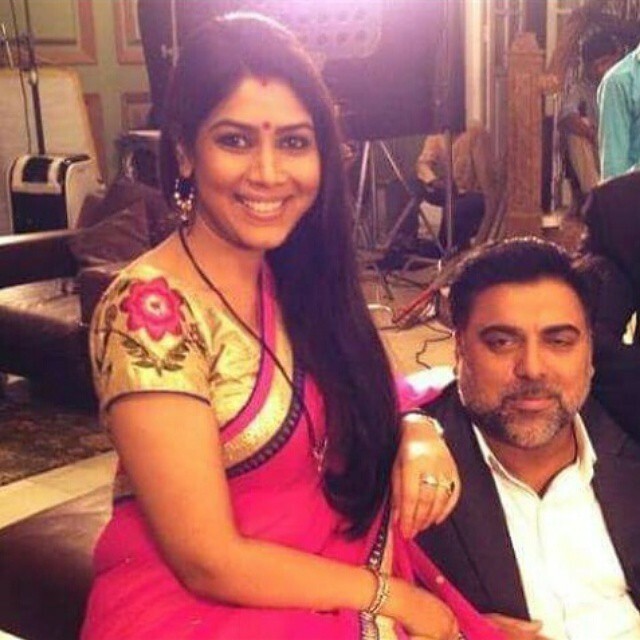 TV actors Ram Kapoor and Sakshi Tanwar are the favourites of the TV audience. After the success of the TV series Bade Ache Lagte Hain and Karrle Tu Bhi Mohabbat, the actors will be returning for the second season of Karrle Tu Bhi Mohabbat. 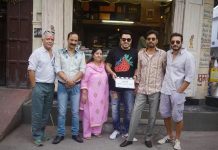 The web series started off on ALTBalaji on April 16, 2017 with 15 episodes and got a tremendous response from the audience. The CMO also recommended the audience to watch the season 1 of the series, so that they are able to relate to the story of the second season. The earlier show Bade Ache Lagte Hain had proved to be a huge success as a TV show. The chemistry between Sakshi Tanwar and Ram Kapoor was well appreciated by the audience. It will now be interesting for the audience to see their favourite TV stars again.